Payment plugin for Moneris Hosted Paypage. Moneris is an all-in-one platform for all your online payment needs. 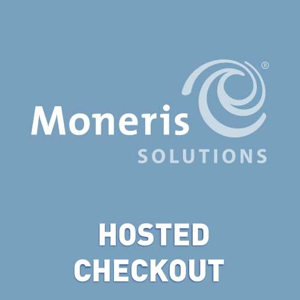 Moneris versatile Payment Card Industry (PCI) certified Merchant Resource Center gives you enhanced control and peace of mind with access to administrative and reporting tools to manage everything from your accounting to analytics. This payment gateway is popular in Canada and the USA. This version supports Recurring Payments (we need testers). Release: Version 1.00 on February 13, 2019.